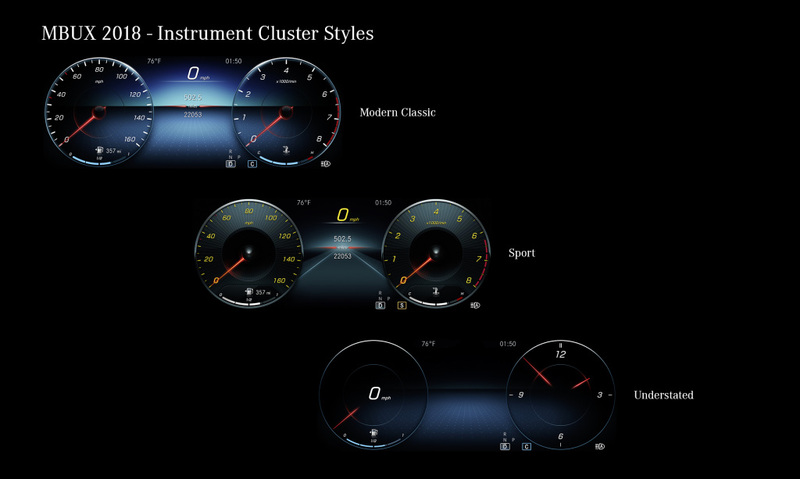 The Mercedes-Benz User Experience (MBUX) is an intuitive and intelligent multimedia system that will be coming with the new A-Class. The new tech was showcased at the opening of the 2018 CES (Consumer Electronics Show) in Las Vegas. Aside from making the riding experience of the driver and passengers of the car convenient and fun, Mercedes said that MBUX creates an emotional connection between the vehicle and the people in it. The new element that will initially be fitted with the compact cars of Mercedes is highlighted by a twin high-resolution widescreen. The previous COMAND interface’s rotary control is also replaced by a touch pad. MBUX is activated through voice by simply uttering, “Hey Mercedes.” It can recognize various speech patterns. Based on the demo of the MBUX at the 2018 CES, its smart function is likened to Siri or Alexa. It learns and responds accordingly to the things the users say. For example, if you tell it “I’m cold,” it will activate the car’s climate control. Information about the weather, destination, traffic conditions and news are provided by the interface too. 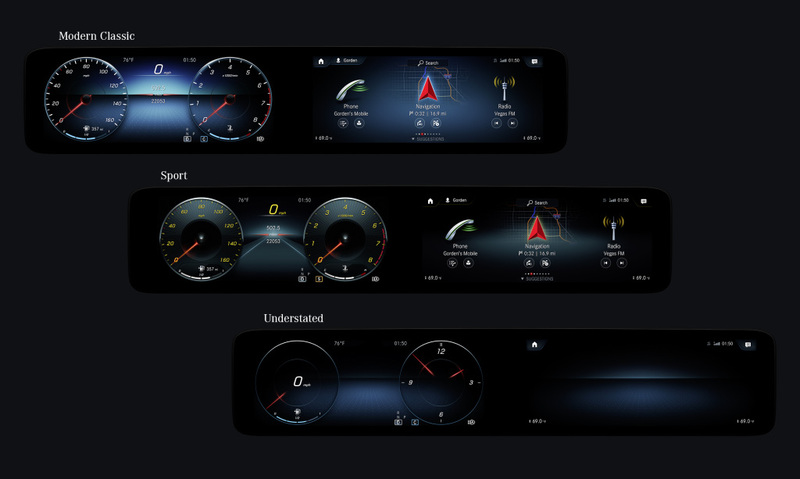 The features of MBUX can be optimized by using the Mercedes Me app. It is equipped with a locator that monitors where the vehicle is parked. Then it alerts the owner when something has bumped the car or it has been towed. Important reminders are given by the system as well like when the user needs to attend a meeting, call someone or go to a certain location at a given time.